Beauty and fashion are closely intertwined industries. Both allow you the ability to present the best version of yourself based on your own style and aesthetics. It’s a way of self-expression and shows a glimpse into who you are. Traditionally, we as consumers have been influenced by what is highlighted in mainstream media. The latest trends and newest crazes all stem from what brands decide that we should flock to. But what if we had the power to decide for ourselves? 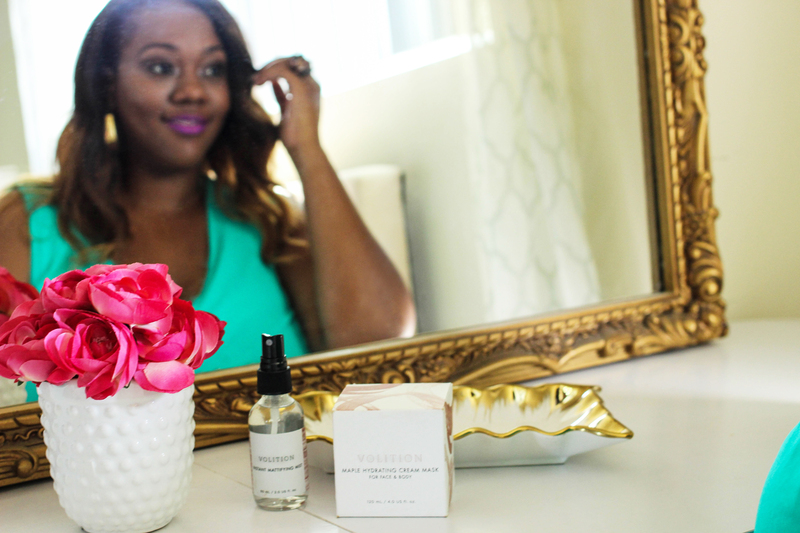 Let me introduce you to Volition Beauty. Volition is a new cosmetics line that is changing the beauty industry as we know it by giving the decision making power back to consumers. What does that mean? At VolitionBeauty.com, you have the ability to tell the company what products you want made instead of it being the other way around. Members can browse through their site to discover products that they would like to vote on. Once a product campaign gets enough votes, Volition creates the product and anyone who voted for the product can purchase it at a discount (up to 40% off!) – just for voting! 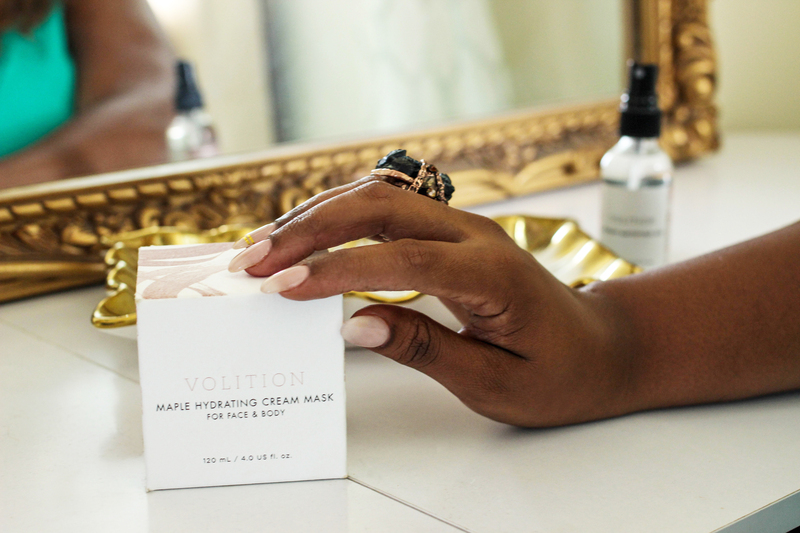 Volition works with the top labs and cosmetic chemists, the same ones that formulate for leading luxury brands, to make their community member’s product ideas a reality. So essentially, you will be getting name brand quality at cheaper price (where do I sign up?). I love the idea of taking matters into your own hands and deciding what products to create so I had to try it out for myself. 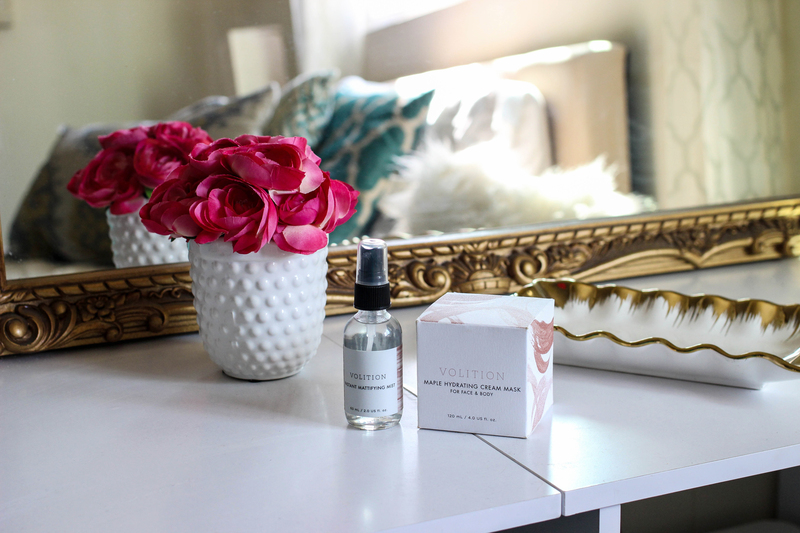 I was drawn to the Instant Mattifying Mist from their product collection because of my oily-prone skin. 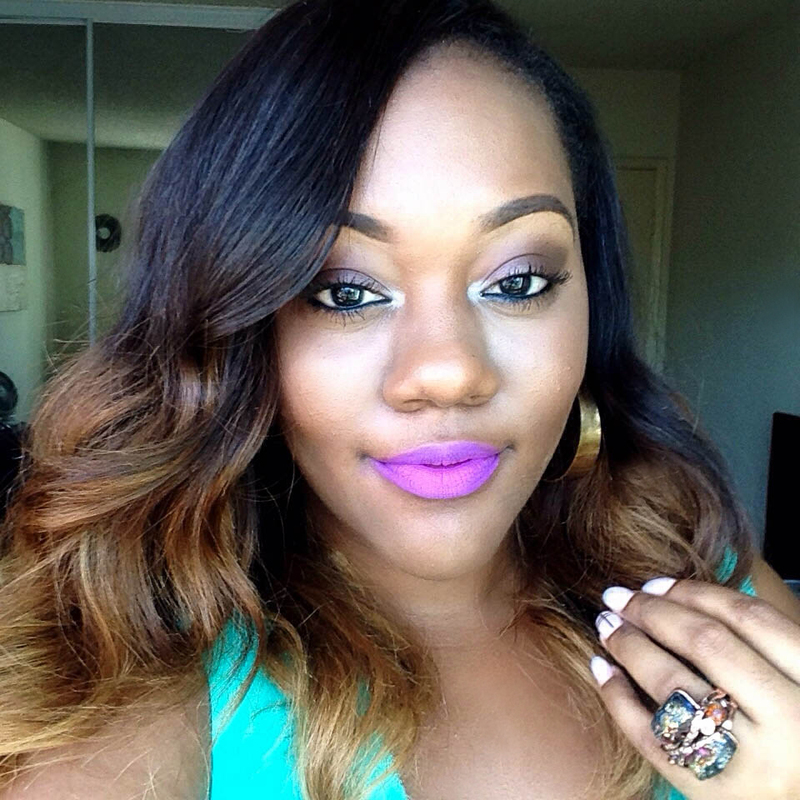 I was looking for something that would keep me matte and smooth all day. 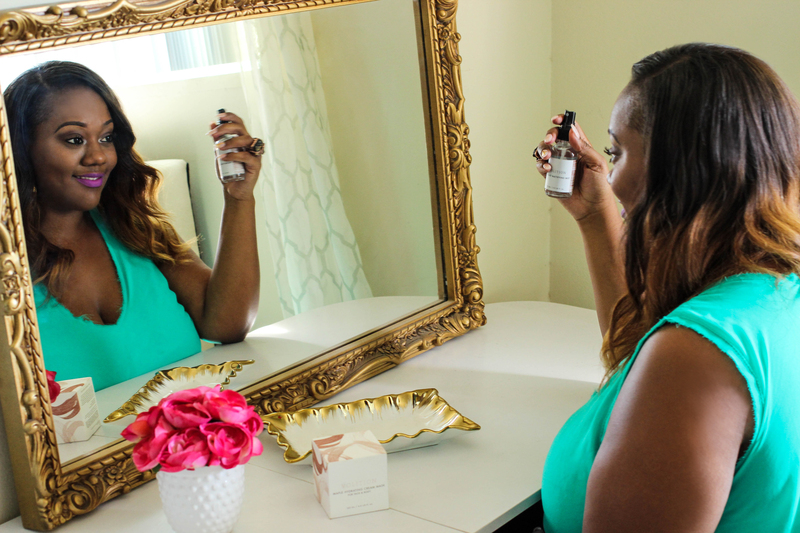 As soon as I sprayed the product on my skin, I instantly became a believer. I could immediately tell a difference and could feel my skin tightening to close up my pores. I was compelled to vote and that’s just what I did. You can do the same! Head over to VolitionBeauty.com, sign up and vote on a product you would like to have. You could be a part of the start of a beauty revolution! As an added bonus, I’m giving away an amazing CoCreation Collection filled with 4 deluxe sized samples of current product campaigns so that you, too, can try these out for yourselves. I wish that I could hold on to this myself but I love y’all too much not to share. 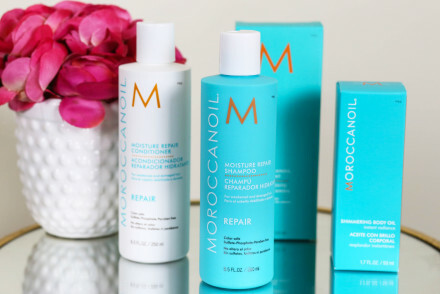 To enter to win this gift is simple: browse through the product campaigns on VolitionBeauty.com, vote on a product and tell me what you voted on. That’s it and the prize could be yours! Be sure to comment on this post below. Girl you are beautiful, that Maple Hydrating Mask looks right up my alley! Absolutely Gorgeous, love how the mattifying mist makes your skin look in this.